Smart Displays are a new category this year, with Lenovo, JBL, and Google leading the charge as of right now. 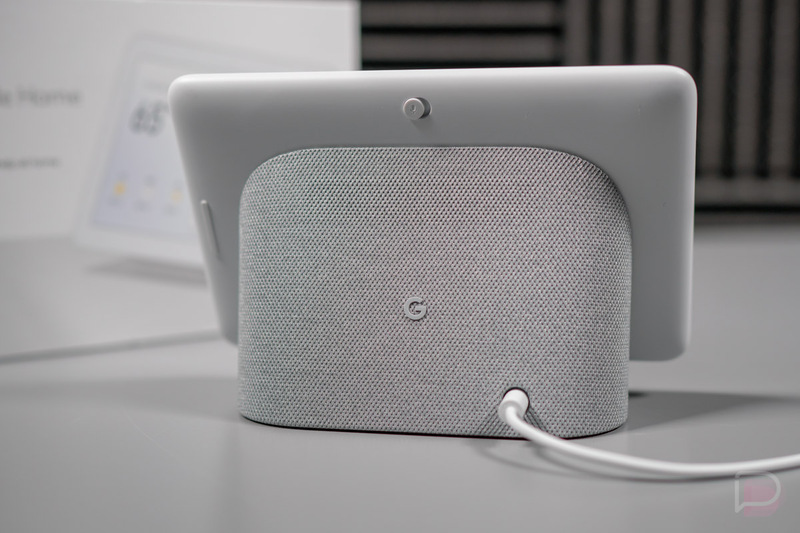 Earlier this year saw the launch of Lenovo and JBL’s options, but this week, anyone can go pick up a Google Home Hub at Best Buy or on the Google Store. Are they worth it, though? We reviewed Lenovo’s Smart Display and while it is a useful thing to have sitting on the desk, I wouldn’t say it’s groundbreaking or a must-buy. With them, you get access to the same Google Assistant that is on your phone, but of course, the display aspect helps you watch videos, view photos, as well as access a library of recipes and other content. They’re certainly cool little things, but what’s your take on them? Awesome or no?